Brazilian right-back Wesley has signed for Serie A champions Juventus after leaving the youth set up at Flamengo. The teenager failed to make a senior appearance for Flamengo and refused to renew his contract which led to him leaving the club in March. A recent post on his Twitter account donned in a Juventus coat has confirmed that he has found himself a new club. According to ​Calciomercato, His agent Mino Raiola has managed orchestrate the move to Turin which will see him join forces with fellow countrymen Douglas Costa and Alex Sandro. It is thought that the 19-year-old will go out on loan next season to another Italian club, possibly Sassuolo where fellow Brazilian and Juve youngster Rogerio is currently gaining valuable experience. Wesley has been successful in the past at international level for the Brazil youth team, winning the Under-17 South American Championships. His speed and intensity has earned him the nickname 'Gasolina' and comparisons have been made to PSG star ​Dani Alves. 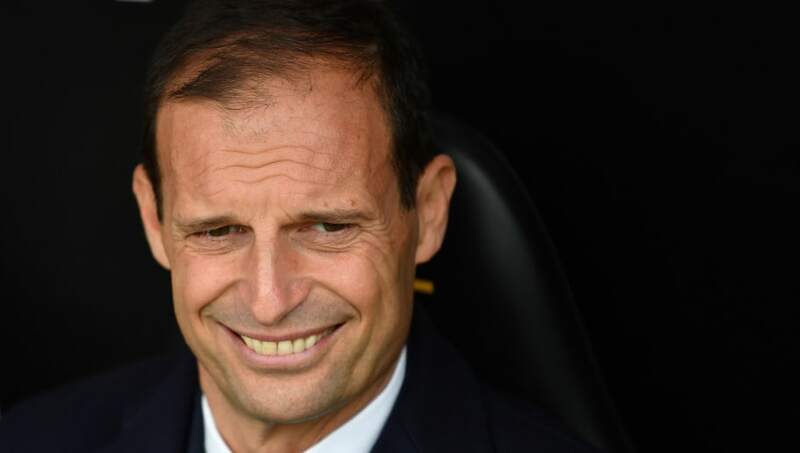 ​Juventus boss Massimiliano Allegri currently has plenty of options at right-back, so an initial stint in the youth team and possible loan could pave the way for first team role in the future. The Italian giants have been getting their business done early so far, with ​Aaron Ramsey already committed to a pre-contract agreement on a four year deal which will see him earn around £400,000-a-week.